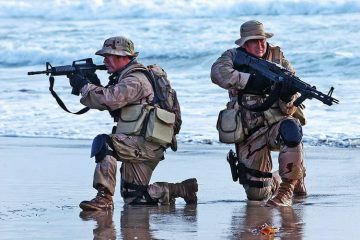 For thousands of years, men have dominated the history books. However, every so often a woman with power, intelligence and influence takes on the world – with much success. Let’s take a look at ten of the most formidable women that the world has ever seen. An honourable mention should go to Malala Yousafzai, the teenage girl who survived being shot in the head by the Taliban. Since then, she has campaigned tirelessly for the right to education for women; she was awarded the Nobel Peace Prize in 2014, making her the youngest ever Nobel Laureate. She is an inspirational young woman who has achieved so much during her life so far – with her entire future ahead of her, she will undoubtedly become one of the most powerful, influential women of all time! 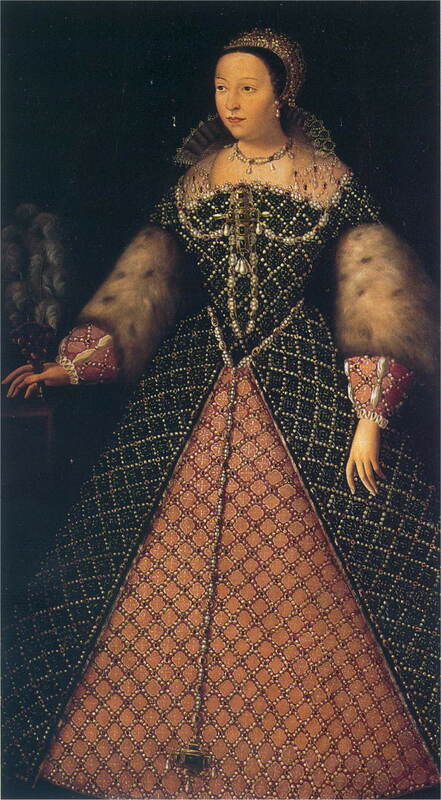 Living from 1519 to 1589, Catherine de Medici was one of the most powerful women in Europe. She was part of the House of Medici – Florence’s most powerful family – and at the age of 14 she married the young man that would later become King Henry II of France. 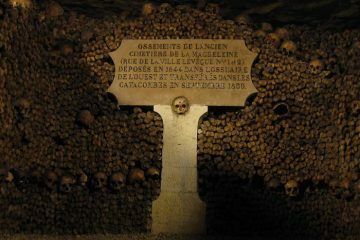 She was mother to ten children, including three sons who would also go on to reign over France. During her lifetime she held a considerable amount of power and influence politically, at a time of civil war and rebellion. She was driven to get her sons into power and keep them there – even acting as regent for a while – so her actions and decisions helped to shape the whole of Europe. 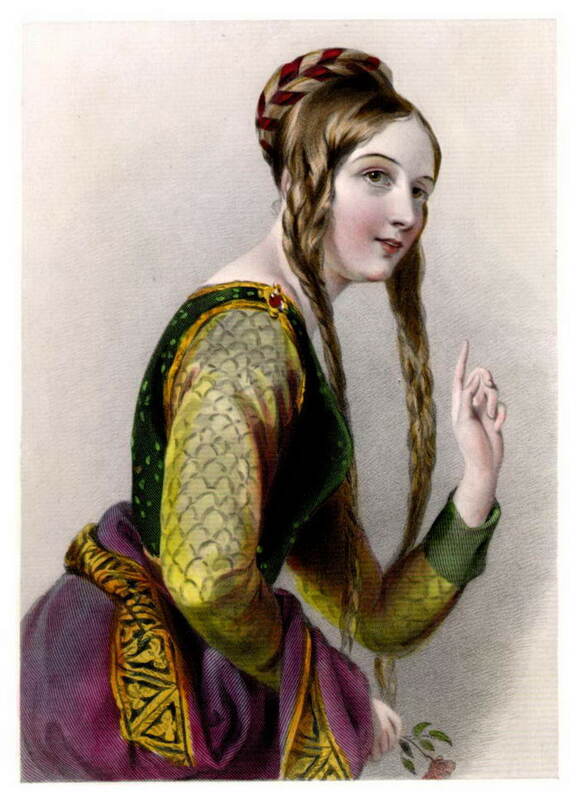 Eleanor of Aquitaine was one of the richest, most powerful, most influential and most eligible women in Europe during her life in the 12th Century. As a teenager she became a duchess, and married France’s King Louis VII soon afterwards. They were married for fifteen years, and just weeks after their marriage was annulled, she married her second husband, who later became King Henry II of England. She had ten children in total, three of which also became kings. One of her children became Richard I – otherwise known as Richard the Lionheart. This woman had a huge amount of influence over her reigning sons, so consequently she impacted much of Europe at the time. This was particularly impressive, especially considering that during the Middle Ages, women were not generally given roles of importance and power. Polish-born scientist Marie Curie lived in the 19th and 20th Centuries, and soon became one of the most successful and revolutionary names within science. She pioneered work with radioactivity and X-rays, without which our world be an entirely different place. Her work led to the discovery of the element polonium, which she named after her birth country. 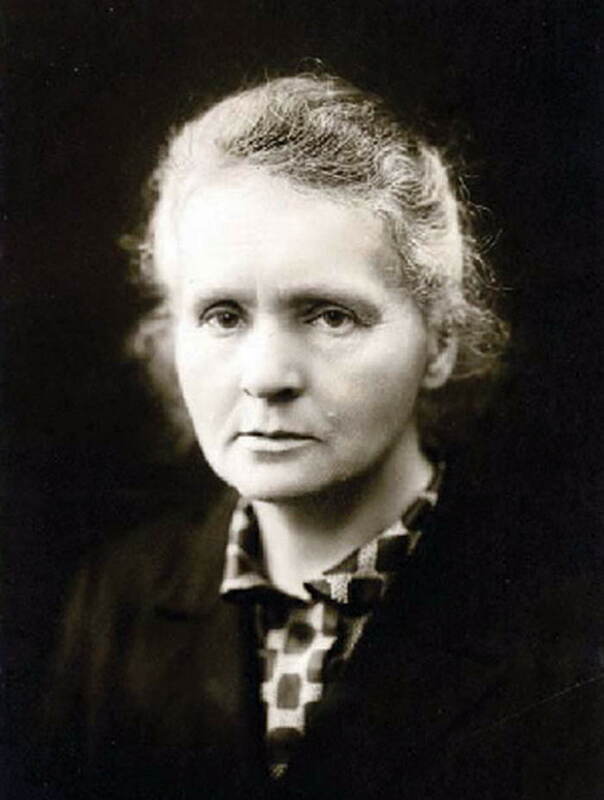 Marie Curie was awarded Nobel Prizes for Physics and Chemistry in 1903 and 1911 respectively. This shot her into the record books; she was the first person and the only women to be awarded two Nobel Prizes, and she remains the only person ever to receive Nobel Prizes in two different sciences. She was part of a very scientific family – a veritable dynasty – five of whom were awarded a Nobel Prize at one time or another. Cleopatra was the last pharaoh of Ancient Egypt, living thousands of years ago between about 69BC and 30BC. She is very well-known for her relationship with Mark Antony, although she was also married to her two brothers and had a relationship with Julius Caesar. She did have to share her reign with her brothers and her father at various points, but eventually she did rule on her own. 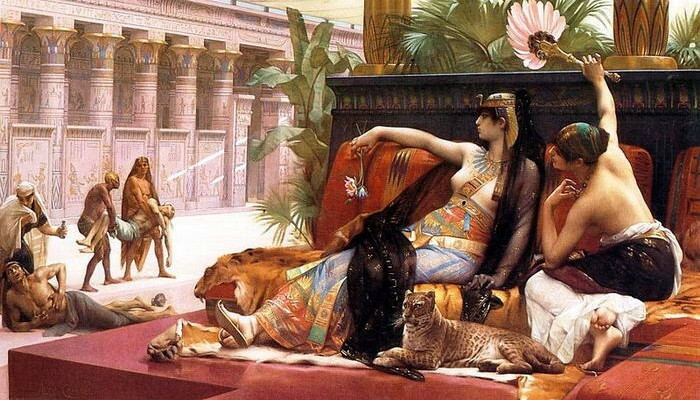 Cleopatra stood out from the rest of the Ptolemaic dynasty for several reasons. Her ancestors were Greek and chose to speak their own language instead of Egyptian, but Cleopatra took it upon herself to learn Egyptian as well. In addition, she chose to look and dress like the goddess Isis, who embodied everything desirable about femininity and motherhood. As such, Cleopatra was an incredibly powerful and popular female leader. 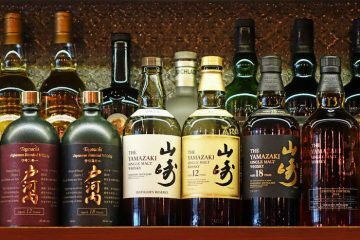 However, eventually she chose to end her own life; legend has it that she made a cobra bite her, poisoning her to death. Mother Teresa, who lived between 1910 and 1997, is famous for her humanitarian work. In 1950 she founded the Missionaries of Charity, who do tremendous work with homeless people, orphans, children in need, those who are suffering from serious illnesses, and all sorts of other people in need. Eighteen years before her death, she was awarded the Nobel Peace Prize, despite some criticism of the state of her hospices. 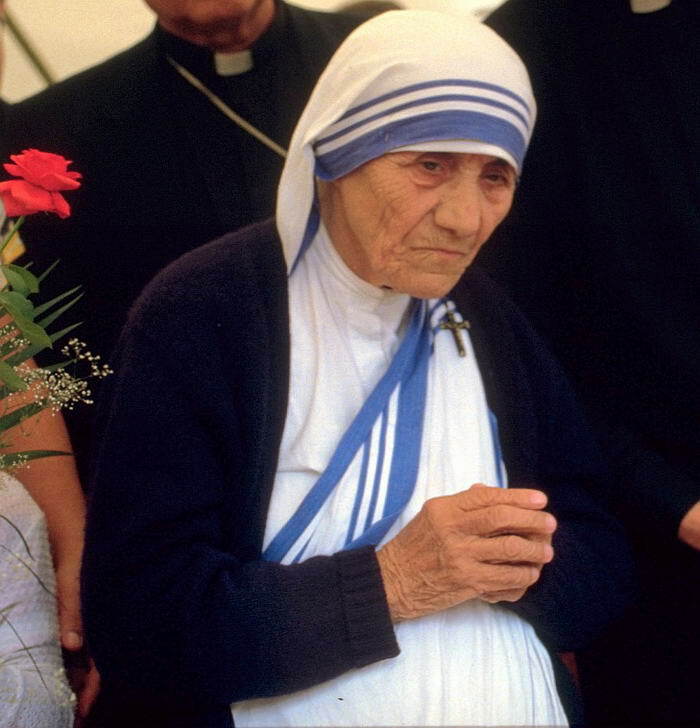 Since her death, she has started along the path to becoming a saint; one more miracle caused by Mother Teresa needs to be declared to make her canonisation complete. Britain’s first female Prime Minister was in office for 11 years, covering the 1980s in their entirety. She was the longest serving Prime Minister of the century, and she led the Conservative Party for an impressive 15 years. 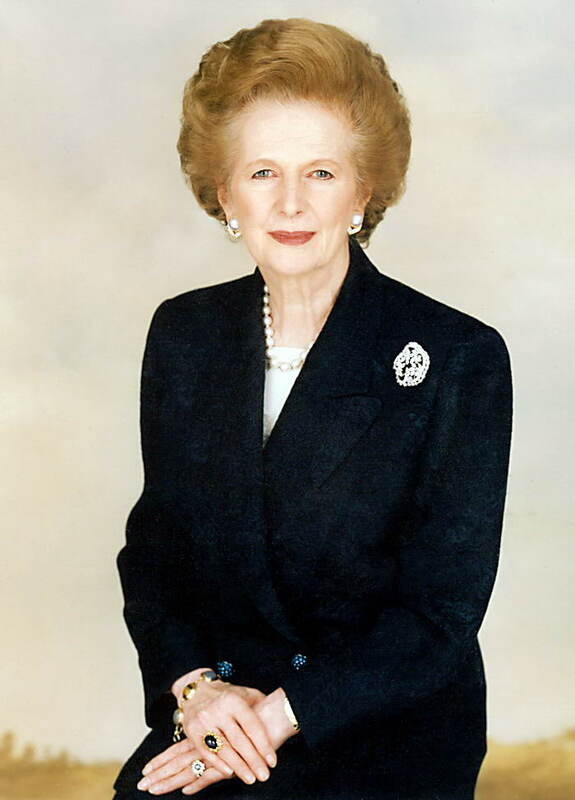 Thatcher was nicknamed the ‘Iron Lady’; she has been described as being a very divisive leader. She completely changed Britain’s political, social and economic states, thanks to her policies which aimed to reduce unemployment, privatise state-run companies and reduce the impact of trade unions. Some of her more controversial moves included closing the coal mines in Wales and the north of England, as well as the Falklands War, which indicated that her power and influence reached all corners of the globe. Queen Elizabeth I was the daughter of King Henry VIII and Anne Boleyn; she was the last Tudor monarch, reigning between 1558 and 1603. Her two predecessors were King Edward VI and Queen Mary I, who were her half-siblings as they were also the children of King Henry VIII. 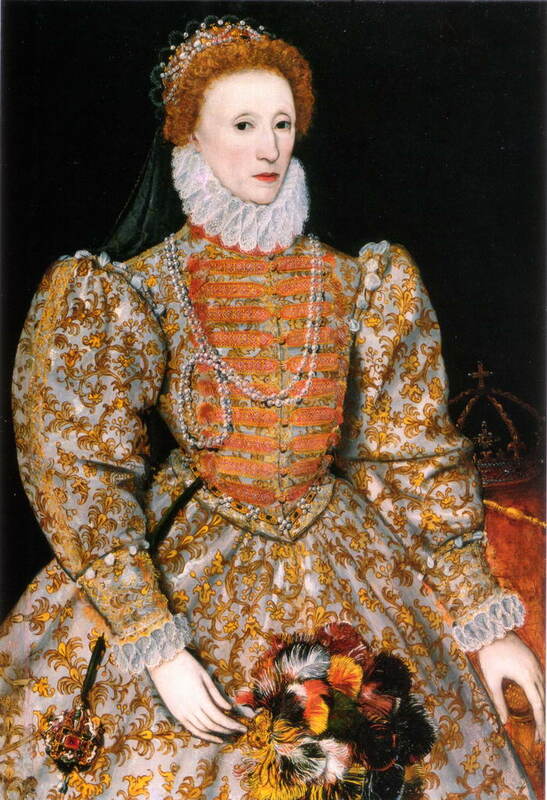 Queen Elizabeth I never married or had any children – in fact, it was widely known that she was a virgin. One of her nicknames was the ‘Virgin Queen’. As she was not married and did not have any political ties to any other countries, Queen Elizabeth I was an independent woman who could make her own decisions and lead the country in her own direction. In fact, her first move as Queen was to transfer the country to being a Protestant state. She reigned at a time of great importance in Britain’s history; she was Queen when Britain defeated the Spanish Armada, when Sir Walter Raleigh discovered America, and when William Shakespeare penned his infamous works. The impact that this woman has had on the world since then is irrefutable. Without a shadow of a doubt, Oprah Winfrey is one of the most powerful women in the modern world, if not of all time. This is particularly impressive when you realise that she was not born into wealth; rather, she lived in poverty and experienced sexual abuse as a child. As a teenager she found a job working at a radio station, and from there her media empire grew. 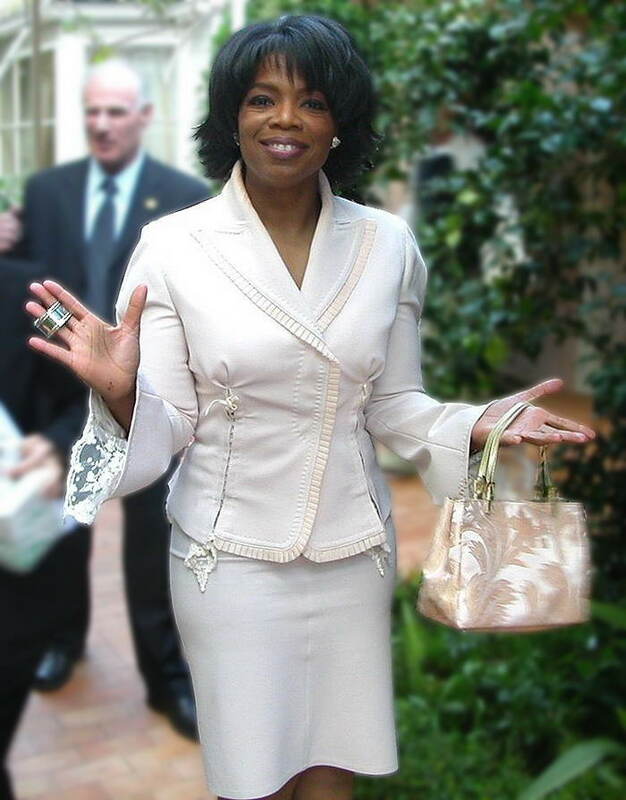 Nowadays, Oprah is the former host of her own television show, The Oprah Winfrey Show, the CEO of the Oprah Winfrey Network, the owner and CEO of Harpo Productions, the owner of O magazine, a philanthropist, and more. President Obama awarded her the Presidential Medal of Freedom (one of the highest honours that can be awarded to an American citizen), but that’s not the only accolade under her belt. Oprah Winfrey was the 20th Century’s richest African-American person, and she’s America’s only billionaire of African-American descent. She is worth billions of dollars. Oprah Winfrey’s success is astounding, and the fact that she has touched the lives of billions of people is testament to the true levels of her power and influence. 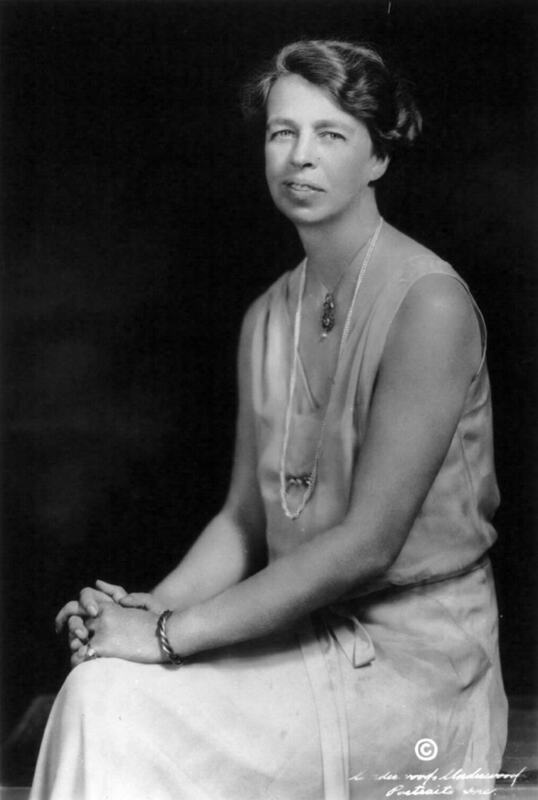 Eleanor Roosevelt was the wife of former U.S. President Franklin D. Roosevelt, which made her America’s longest-serving First Lady. While her husband was involved in politics, she took a very active role in the political world as well, which was unheard of for wives of Presidents. She gave speeches on his behalf, and there were even a few occasions when she publically said that she didn’t agree with his policies. After Franklin D. Roosevelt’s death, Eleanor Roosevelt continued to carve out a very impressive career for herself. She was heavily involved with United Nations activity, being the U.S. delegate and the Chairman of the UN Commission on Human Rights. She was instrumental in the introduction of the Universal Declaration of Human Rights – a document which didn’t just affect people at the time, but one that is still shaping the lives of every person around the world to this very day. Queen Victoria remains the longest-reigning British monarch in history, having held the position for 63 years and seven months. 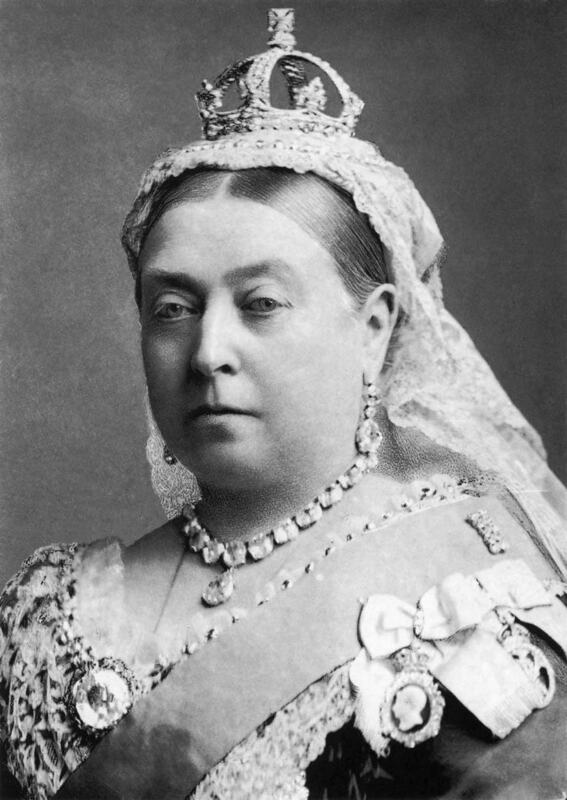 Her reign lasted from 1837 until 1901, in a period that has become known as the Victorian era. This was a time of incredible revolution and growth for Britain in terms of power, economy, industrial development, scientific discoveries and more. The power and influence that Queen Victoria held over the rest of the world was incredible; the British Empire stretched from Canada to Australia – and even further afield. It was the largest, most powerful Empire in the world, and Queen Victoria reigned over hundreds of millions of people. It’s clear that not only was she a very long-lasting queen, but she was also an incredibly powerful one who shaped the entire world into what it is today.